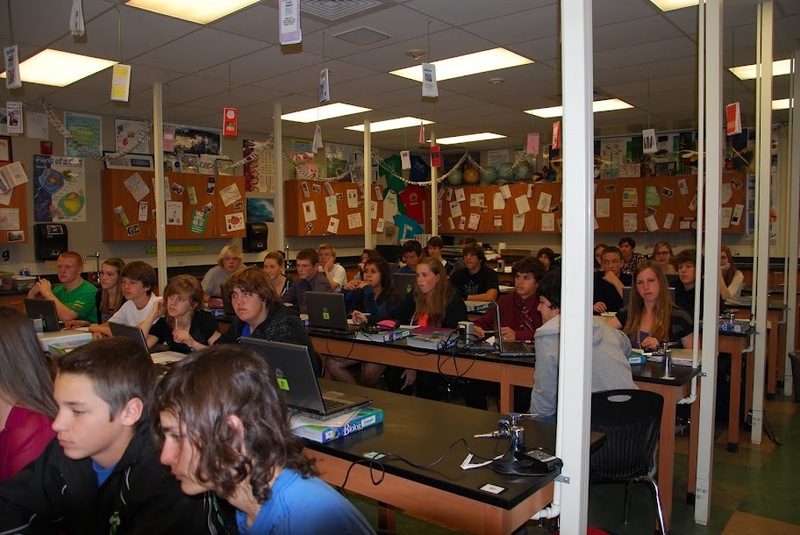 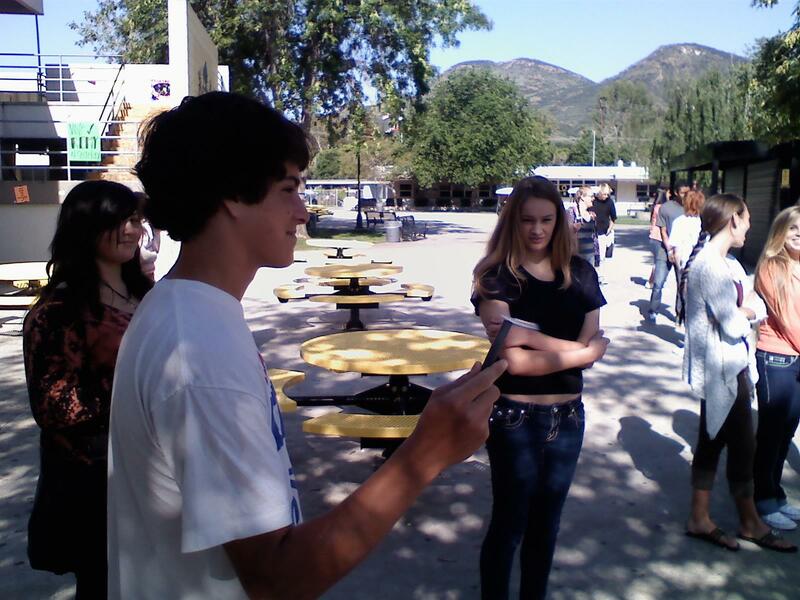 A Look Back: Projects funded by Cash 4 Conejo Classrooms – High Schools. 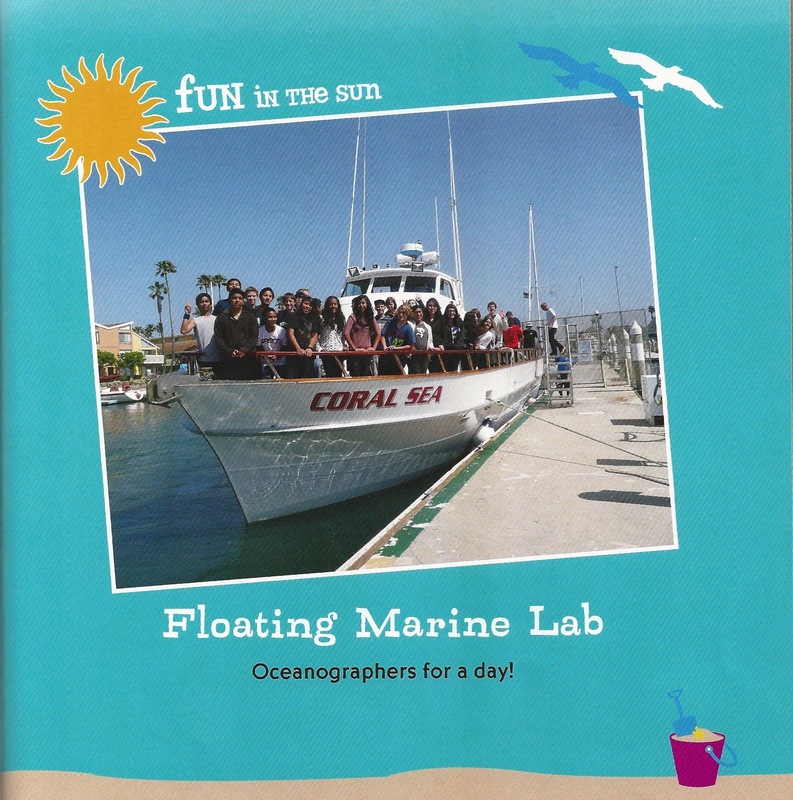 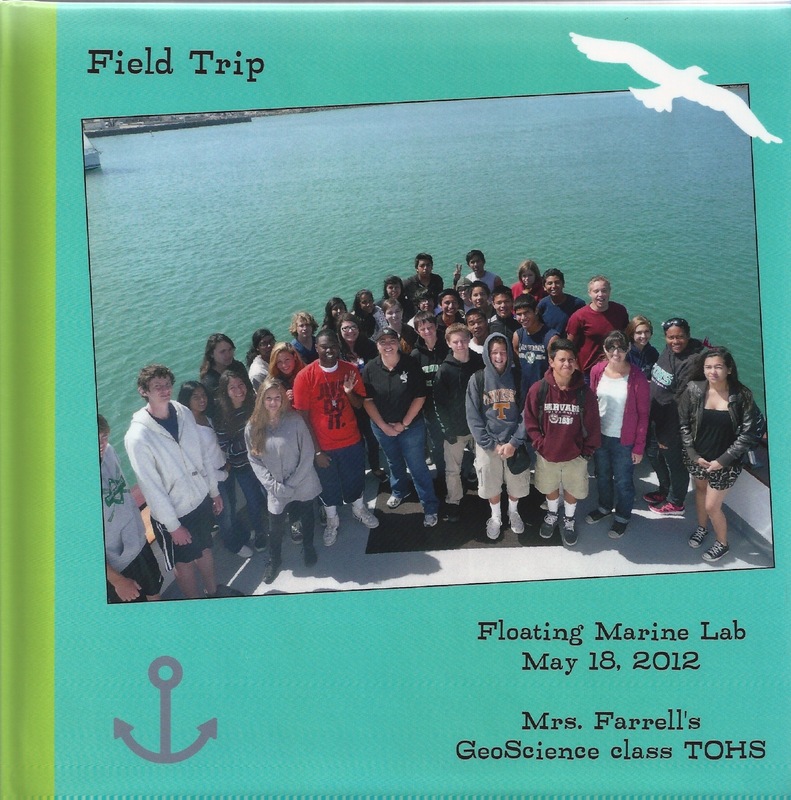 At Thousand Oaks High School, Heather Farrell’s 9th grade science students went on an oceanography field trip aboard a floating marine lab. 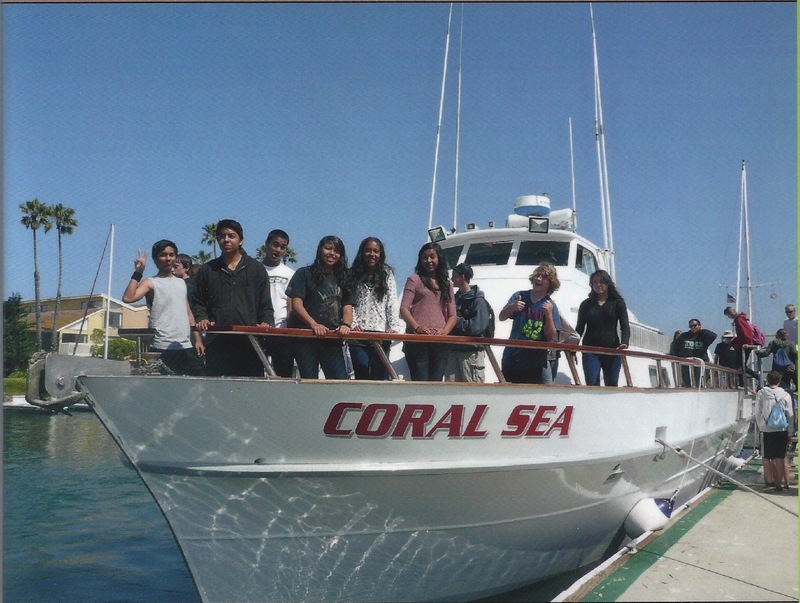 This trip was funded by C4CC with the generous donation of Dennis & Linda Fenton. 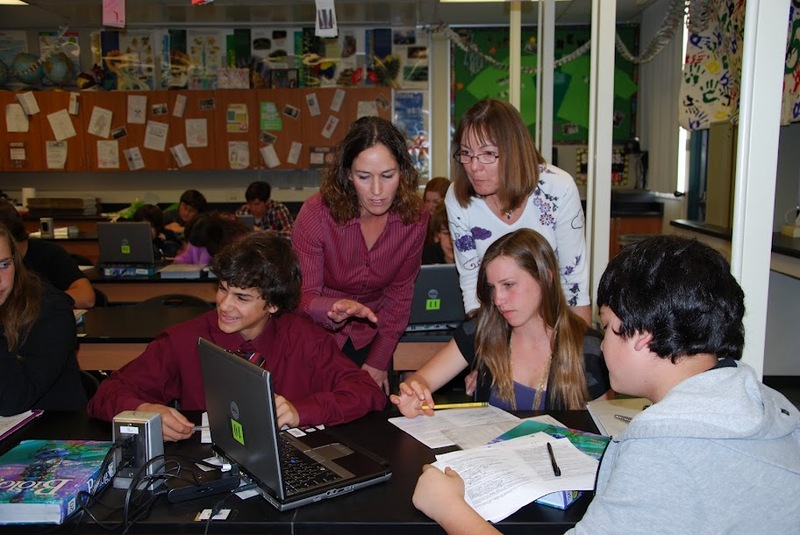 One of the best things about Cash 4 Conejo Classrooms is taking part in creating amazing experiences for students, thanks to Ms. Farrell and our donors! 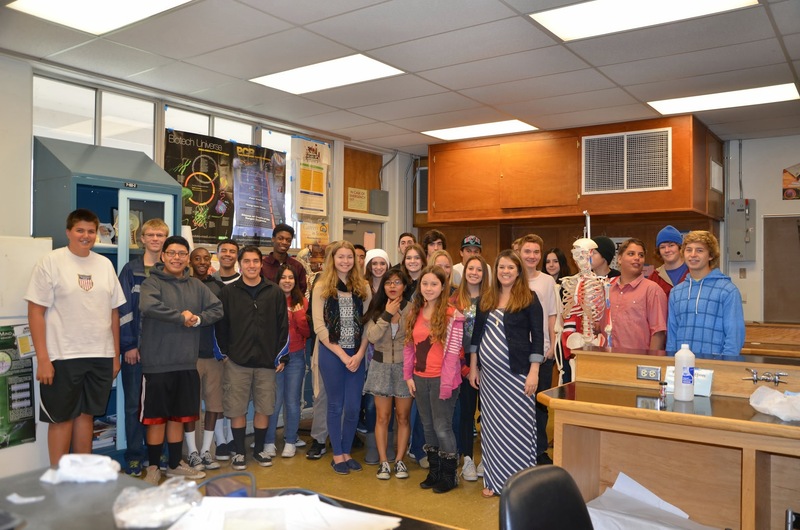 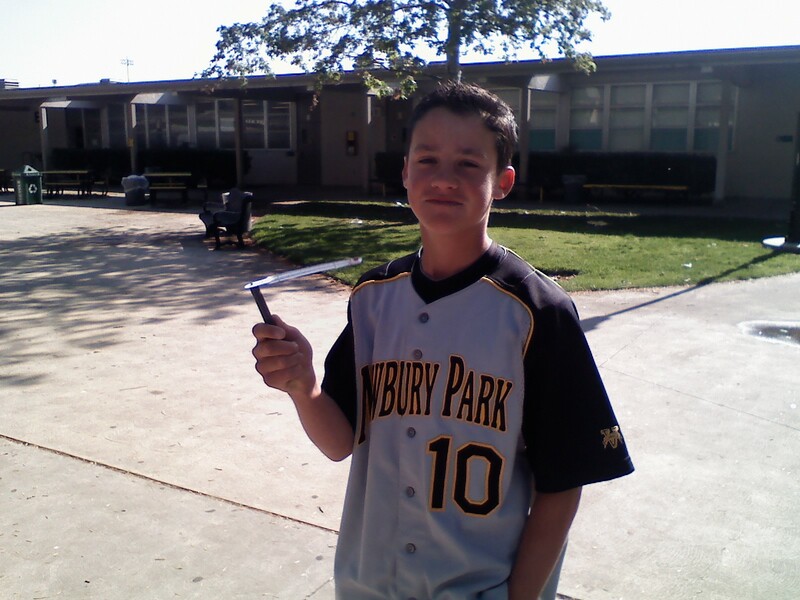 At Newbury Park High School, science teacher Robert Martin used his grant to purchase 15 sling psychrometers, a classroom barometer, a thermometer, and an anemometer. 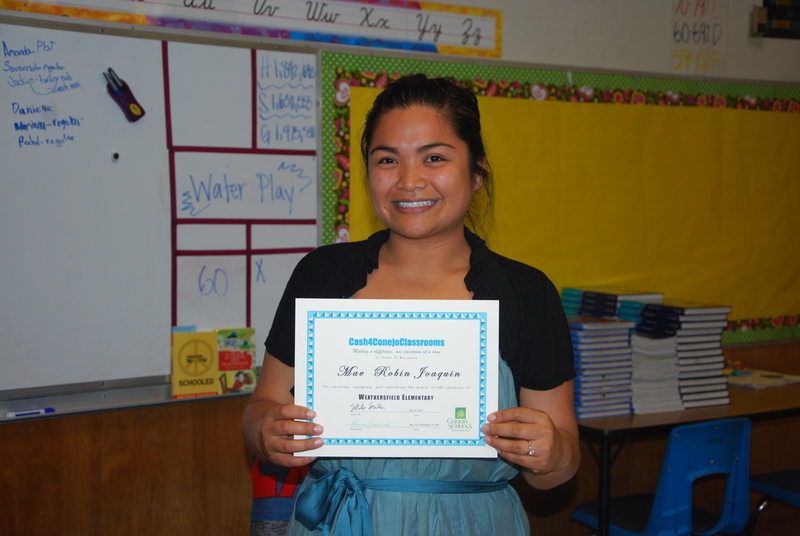 Weathersfield Elementary School 5th grade teacher Mae Robin Joaquin is delighted to receive a grant for her class! 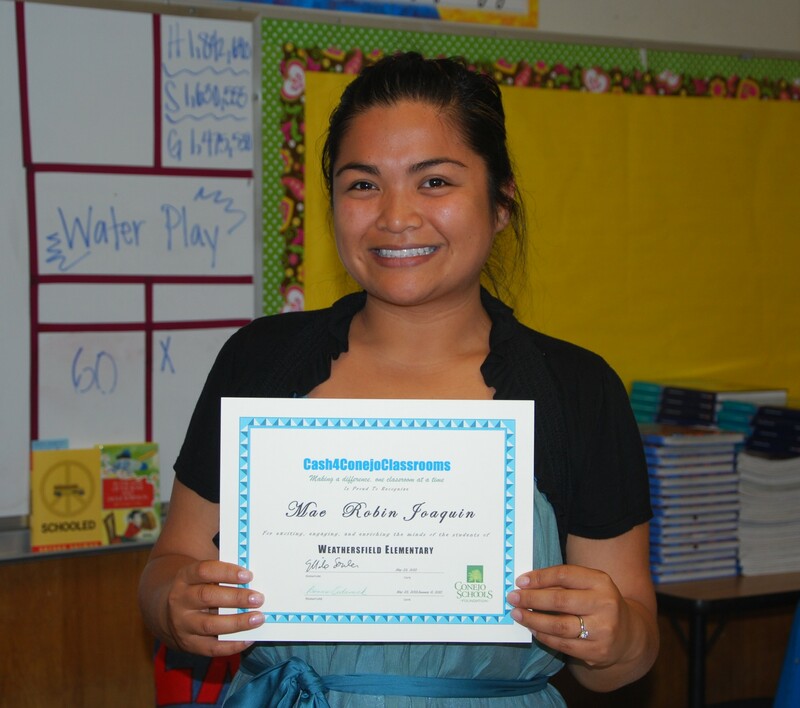 Ms. Joaquin will use her grant money to purchase high interest novels for her small reading groups to use throughout the school year. 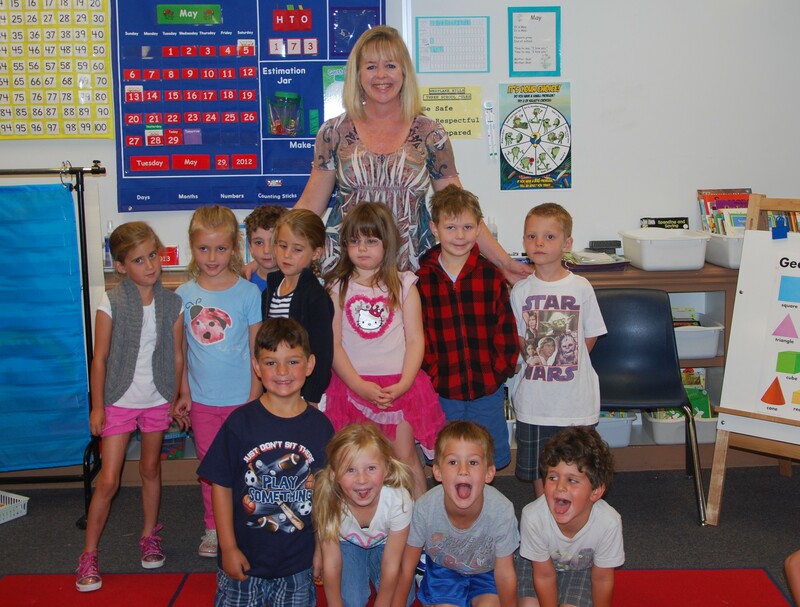 She is pictured below with her excited group of students. 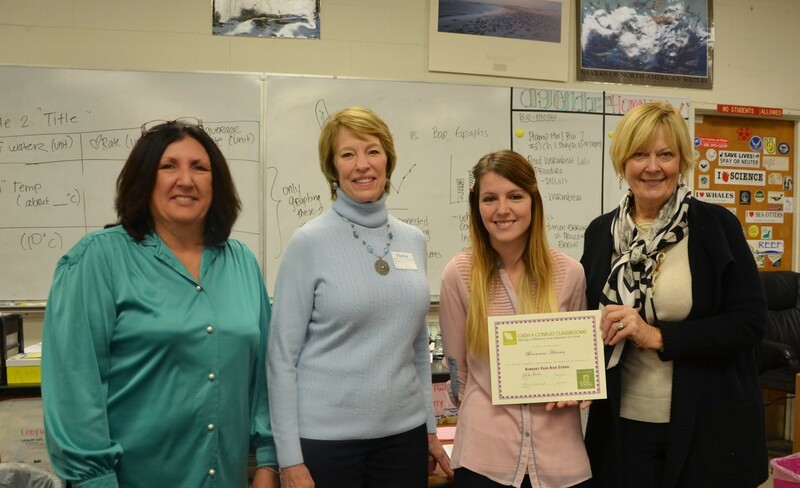 Westlake Elementary School teacher Kelly Lovenson receiving a grant for her Kindergarten class. 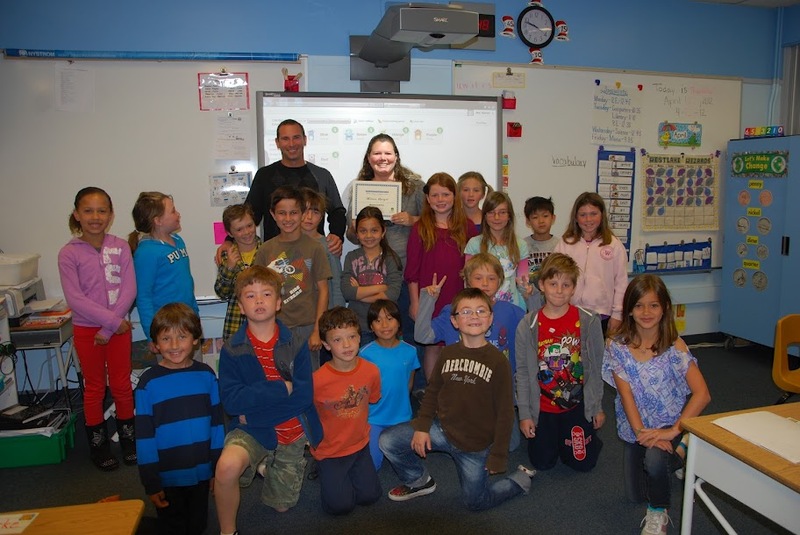 Thanks to their Cash 4 Conejo Classrooms grant, Ms. Lovenson’s students will have fun while learning using Hot Dots interactive pens and Tubaloo phones. 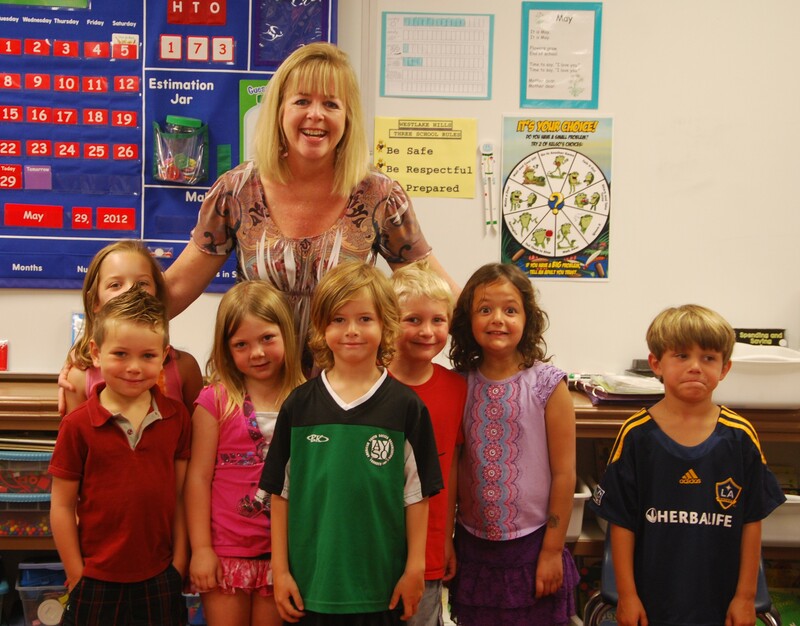 Hands on activities will reinforce phonics, sound identification, vocabulary, and reading readiness. 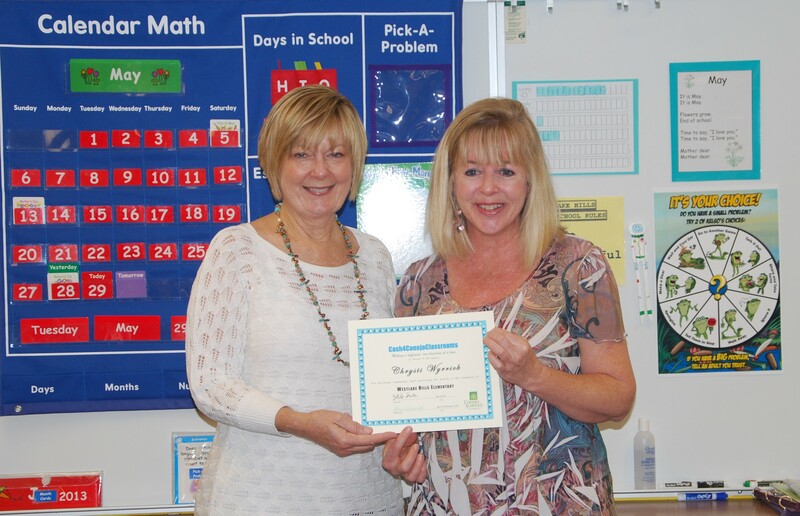 At Westlake Hills Elementary School, Christi Wyrrick received a grant for her Junior Kindergarten / Kindergarten class. 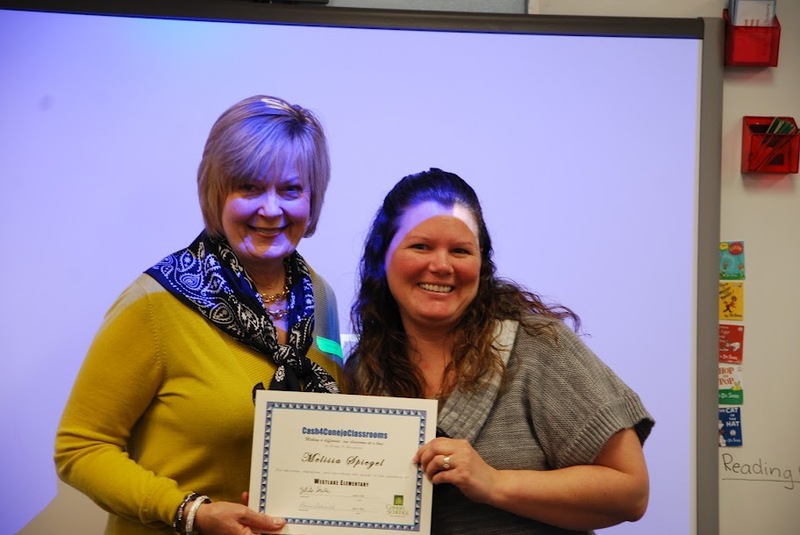 Ms. Wyrrick will use her grant money for Marvelous math supplies and manipulatives. 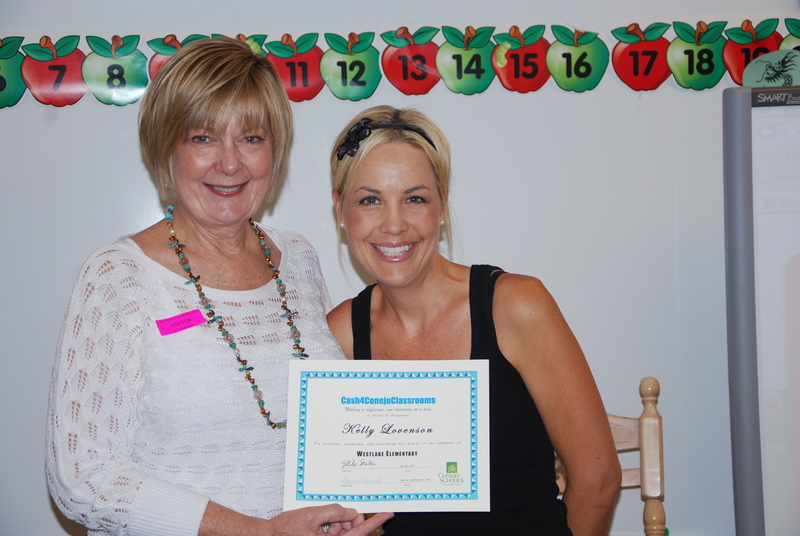 She writes, “Thank you for supporting our youngest learners as we lay the foundation in math skills.” It is our pleasure! 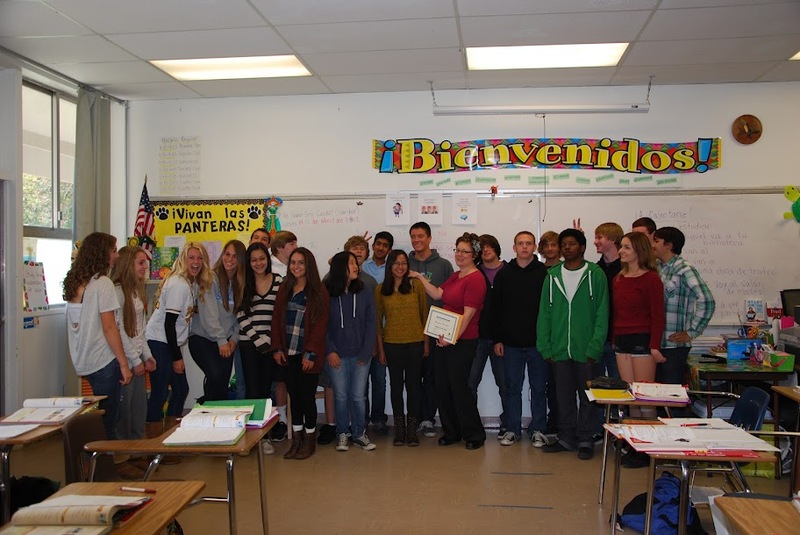 Newbury Park High School French teacher Corrine McKean received a grant for her AP and IB classes. 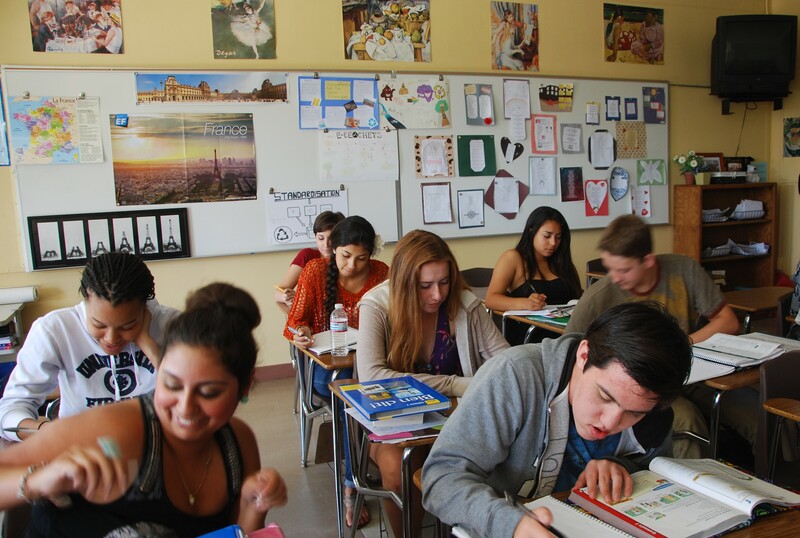 Ms. McKean stresses the importance of reading enrichment materials for her students in order to be prepared for the challenge of Advanced Placement and International Baccalaureate testing. 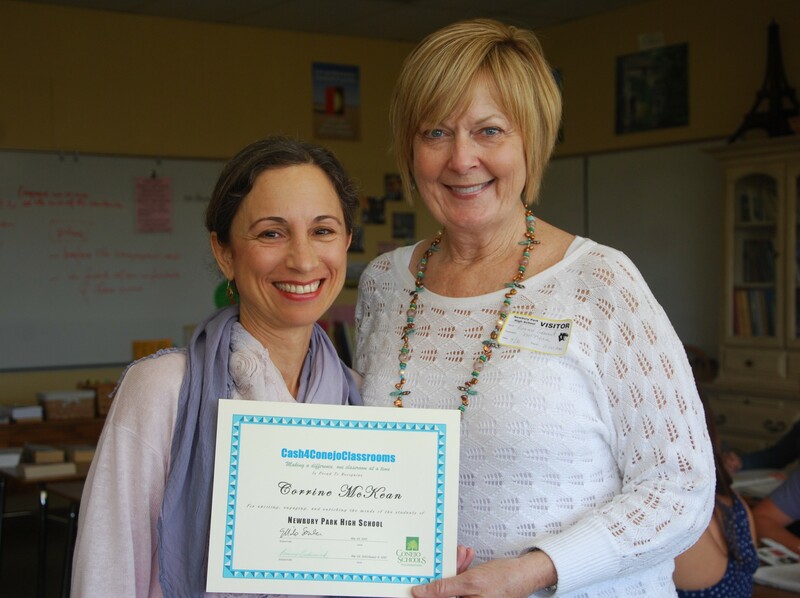 She will use grant money to purchase novels to be used by her French classes at all levels. 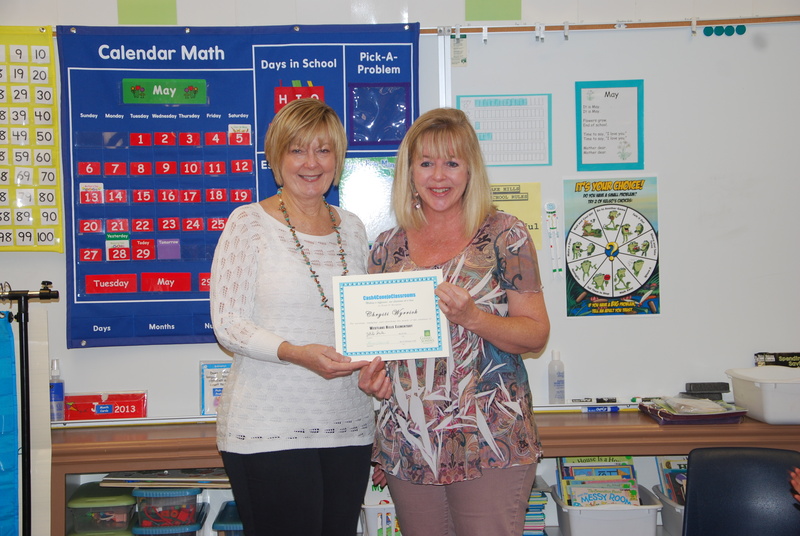 Cash 4 Conejo Classrooms Honors 4 CVUSD Teachers! 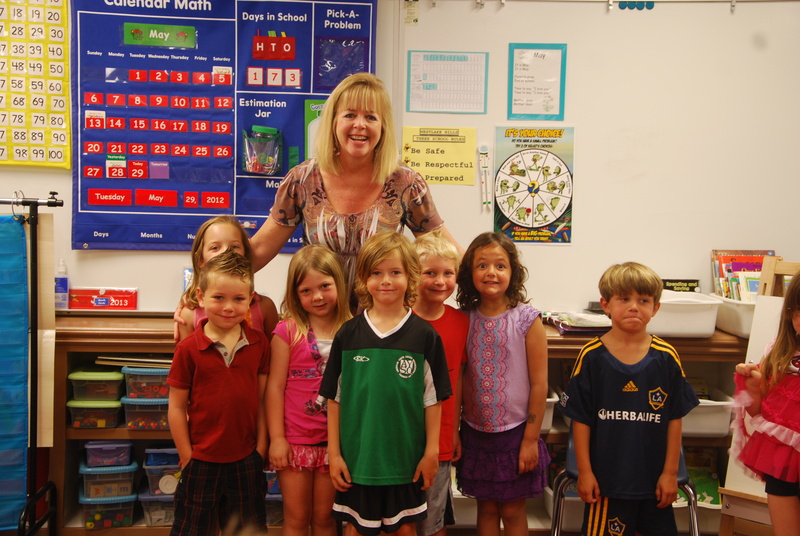 There is always a lot going on in our terrific school district. 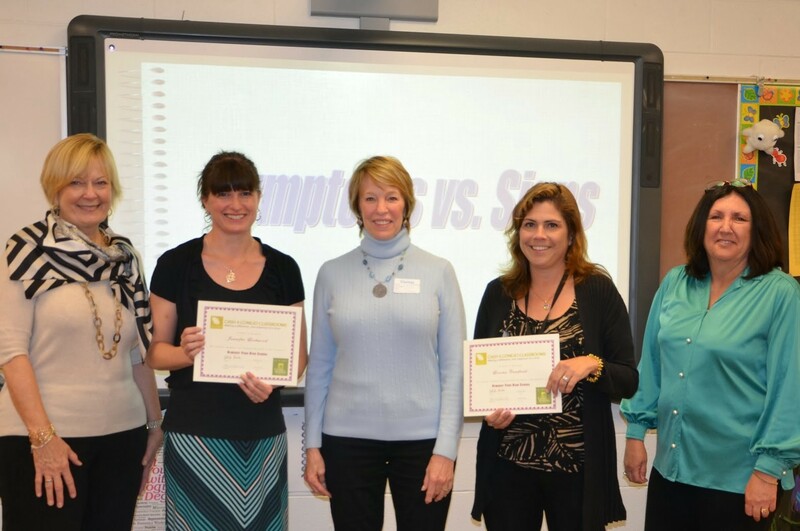 April gave us another opportunity to showcase 4 teachers doing great things for kids. 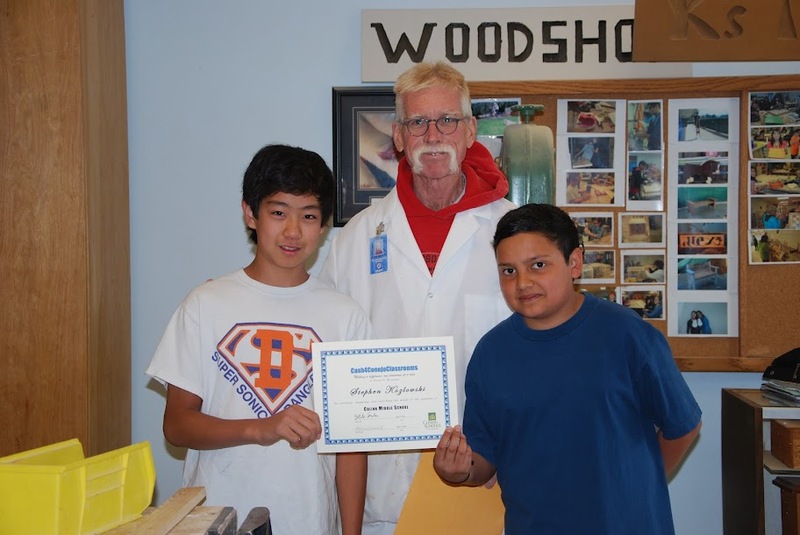 Colina Middle School teacher Stephen Kozlowski receives a grant in the wood shop. 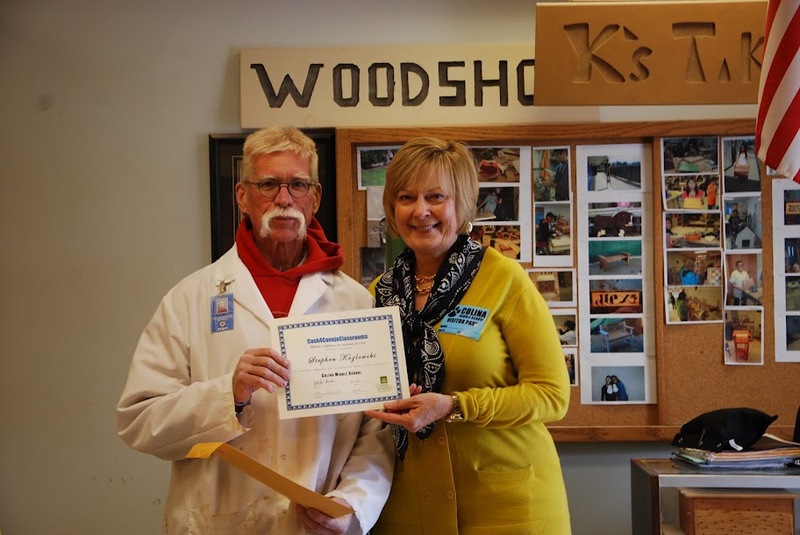 Mr. Kozlowski thought of a way to inspire students by using their wood shop skills to improve their campus environment. 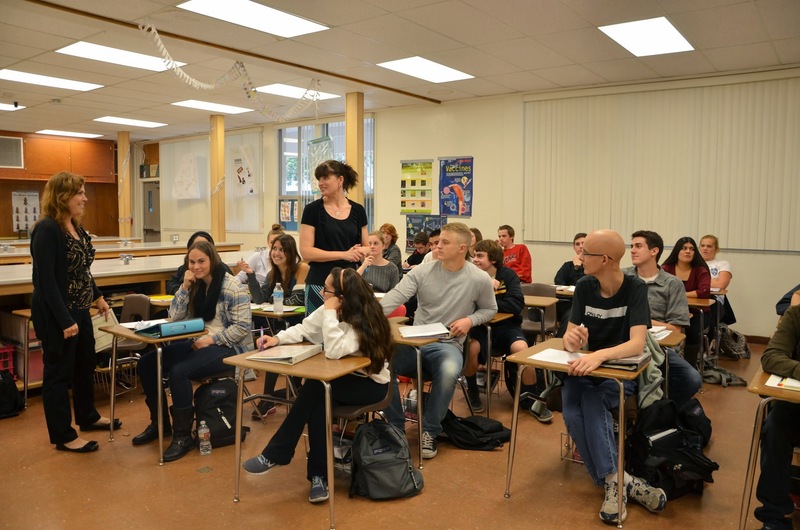 The students will be repairing and refurbishing benches on campus using wrought iron and wood. 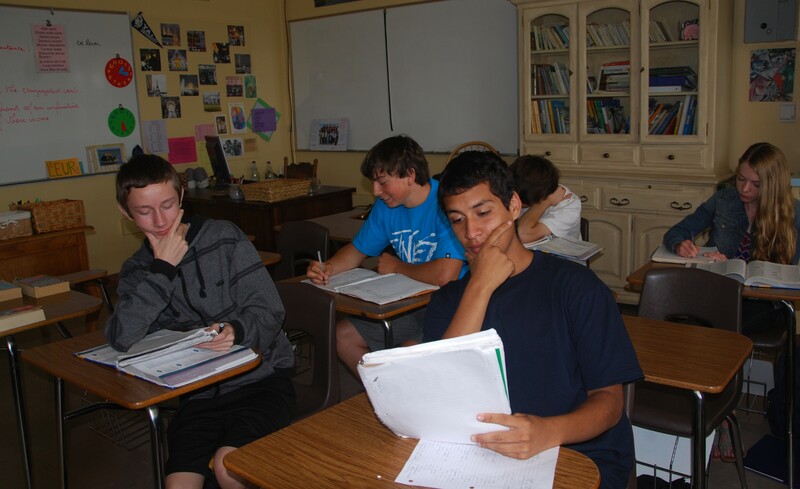 These students look very pleased. 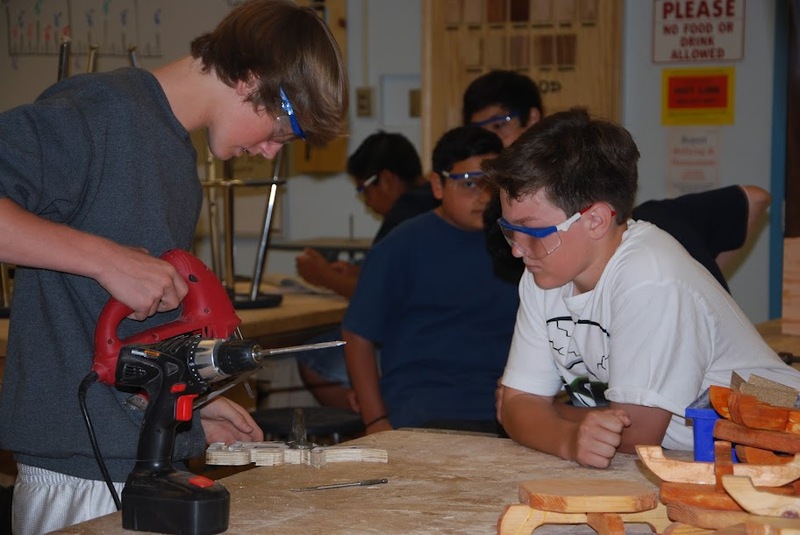 Students enjoy using the tools in Colina’s wood shop. 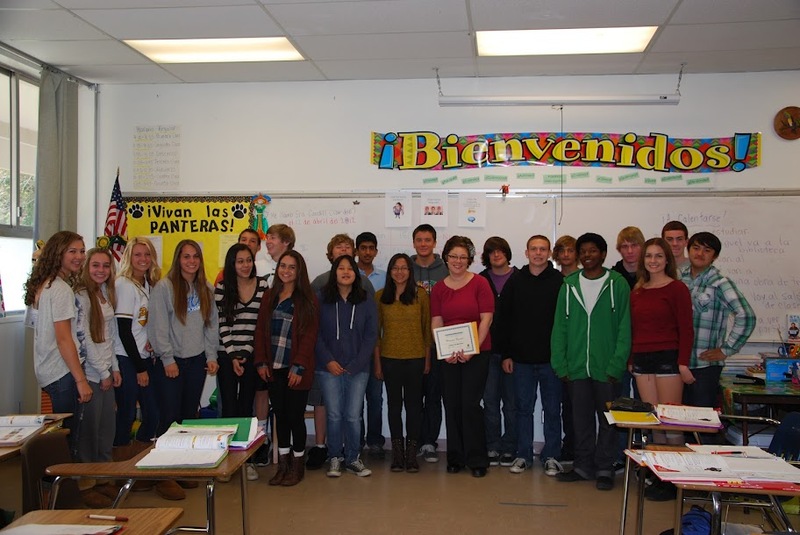 Newbury Park High School Spanish language teacher Claudia Caudill with her students. 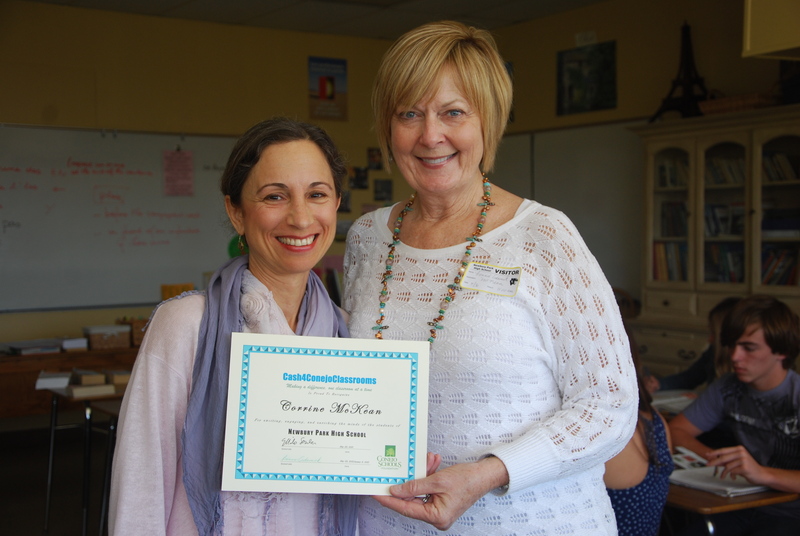 Ms. Caudill will use her grant money to purchase Vox Spanish/English dictionaries to enhance students’ learning and provide a vital resource to increase vocabulary, essential to acquiring a second language. 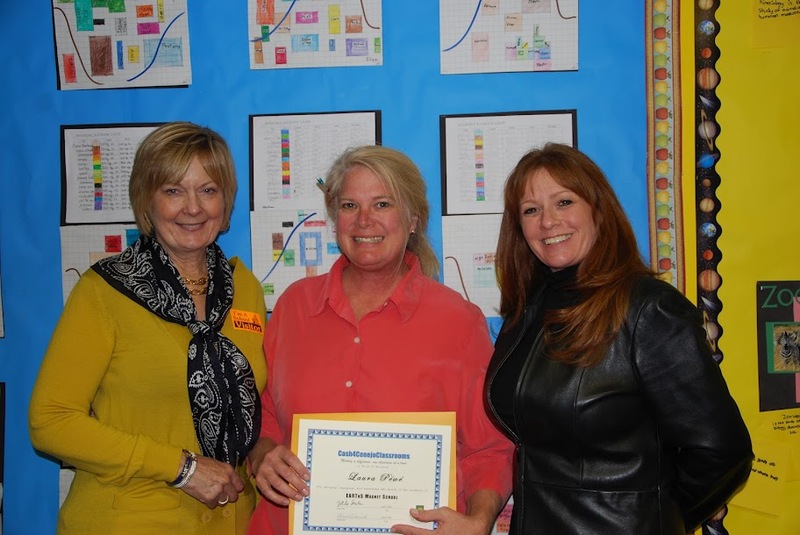 EARThS Magnet School 4th grade teacher Laura Pewe, with Bonnie Adamick and EARThS principal Jennifer Boone. 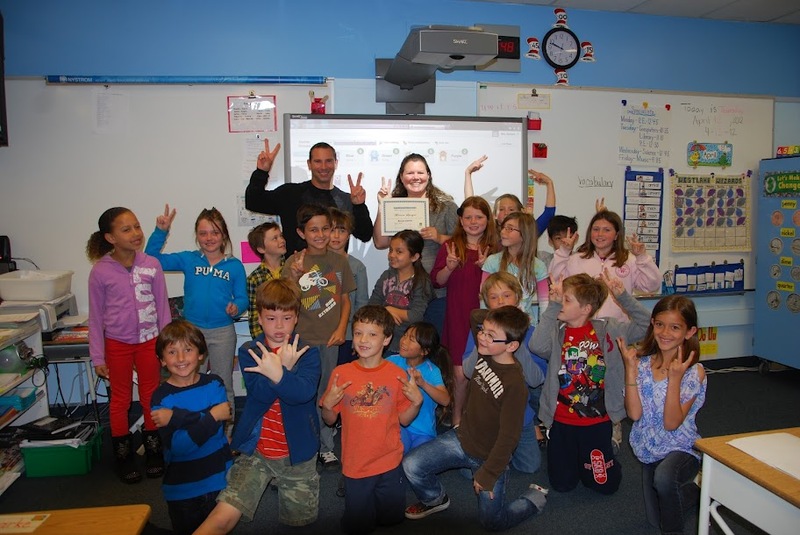 Ms. Pewe will use Cash 4 Conejo Classrooms grant money to purchase Delta Science Readers to support language arts taught through the lens of science, which reflects the curriculum integration philosophy of EARThS Magnet School..
Melissa Spiegel, 2nd grade teacher at Westlake Elementary School, is delighted to receive a Cash 4 Conejo Classrooms grant. 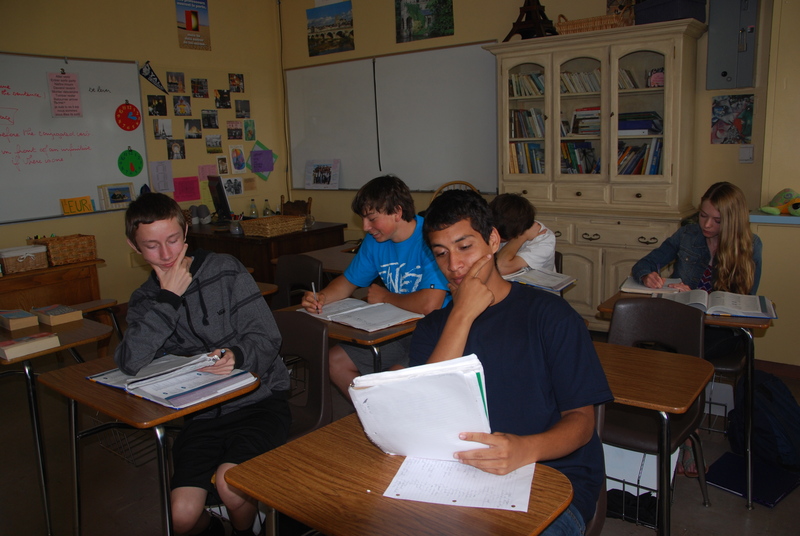 Ms. Spiegel will set up a much needed listening center in her classroom to reinforce the language arts curriculum. 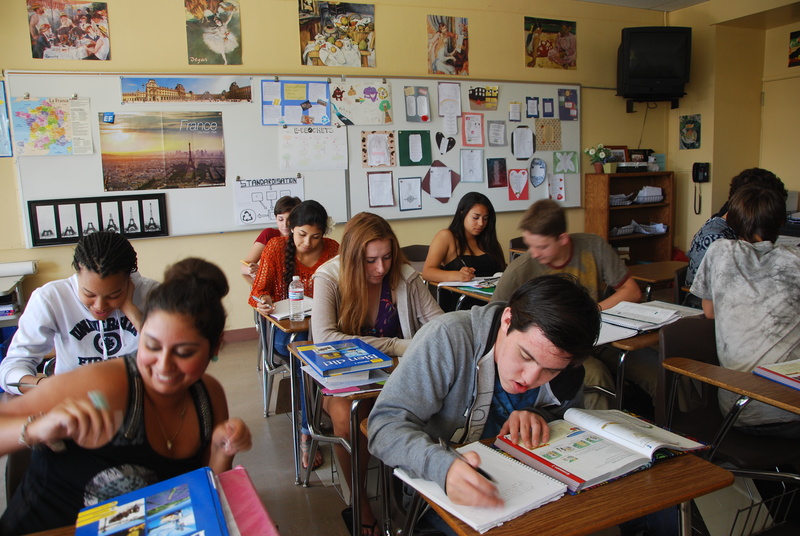 All students will be able to access the center each and every day throughout the school year. 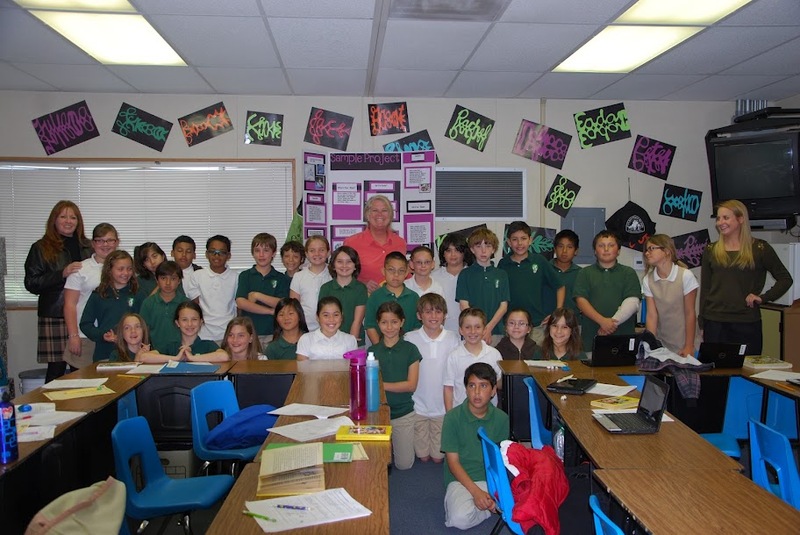 Ms. Speigel’s class showing their enthusiasm! 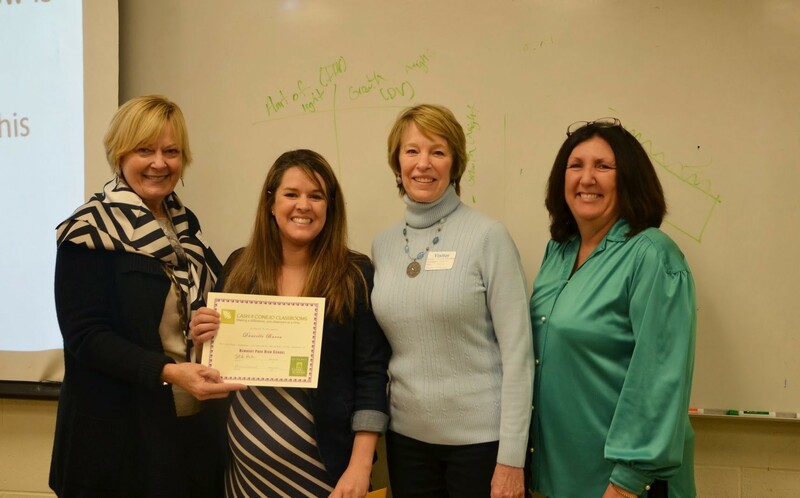 Cash 4 Conejo Classrooms awards 2 additional grants in February… thanks to our generous donors! 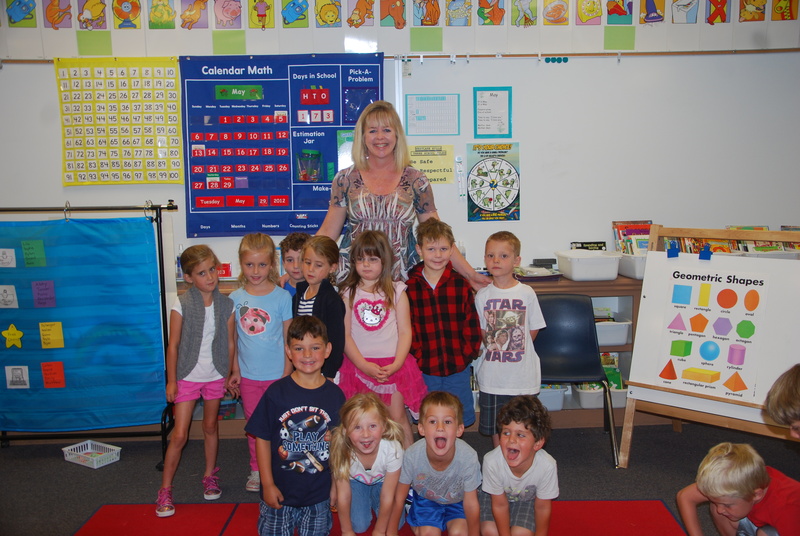 Cash 4 Conejo Classrooms continues to grow through direct financial support from our community. 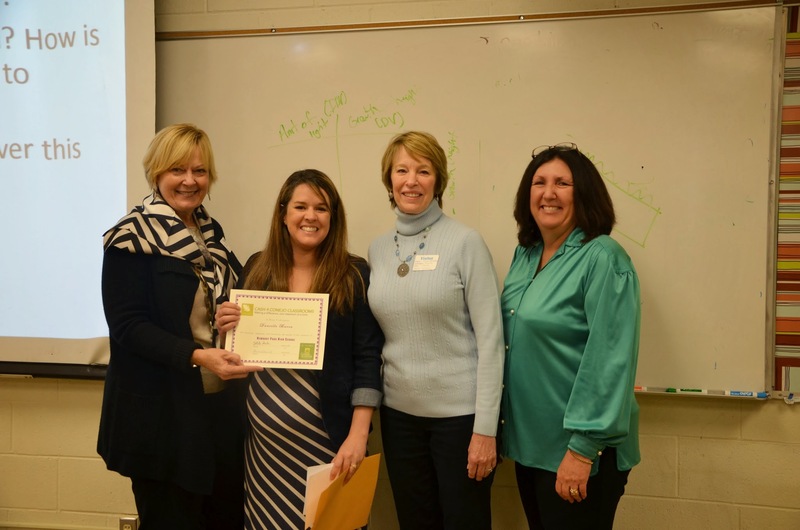 This month we were able to award 2 additional grants, made possible by the genrous support of Dennis & Linda Fenton. 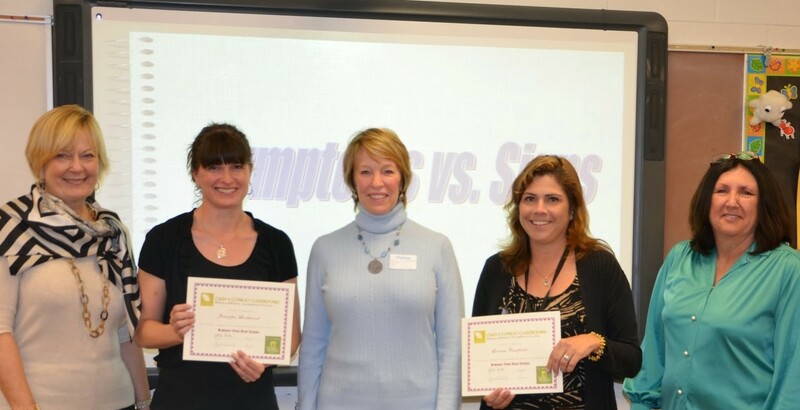 Linda was able to join us this week in presenting grants to 2 of our dedicated science teachers at the high school level. 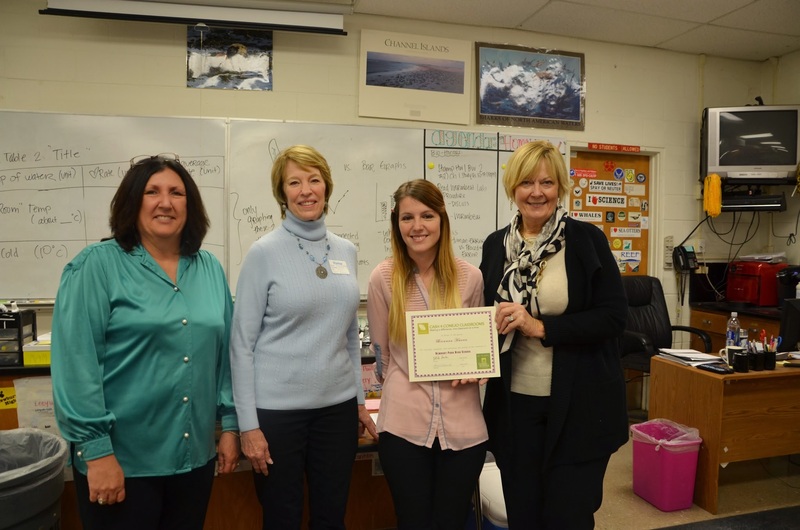 Thousand Oaks High School 9th grade science teacher Ashley Cooper, at right, pictured with donor Linda Fenton, won a grant for her BIO (Biology Integrated Opportunites) program. 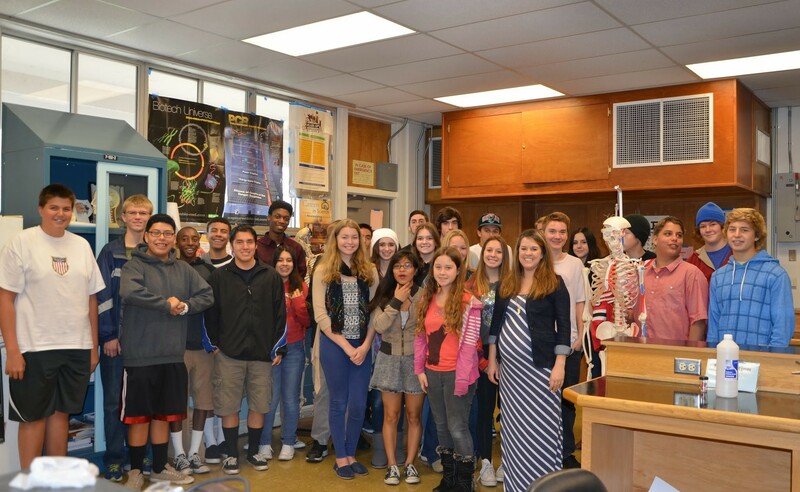 Ms. Cooper’s students will be introduced to career paths integrated with her biology program. 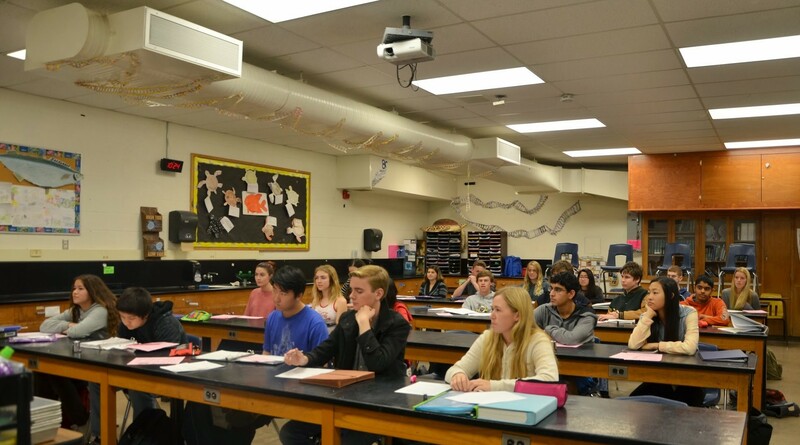 Highlights include guest speakers such as a cardiologist who will guide students through the observation and dissection of a sheep’s heart. 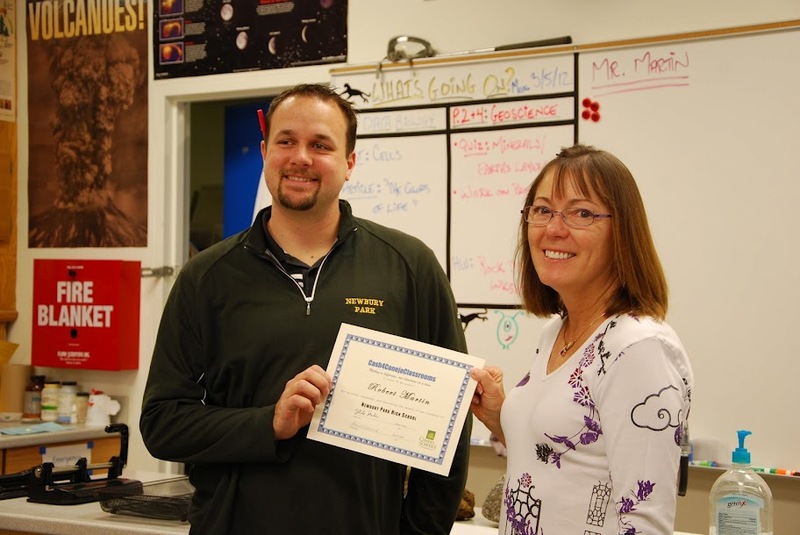 Grant money will be used to purchase supplies that support the featured specific career related activities. 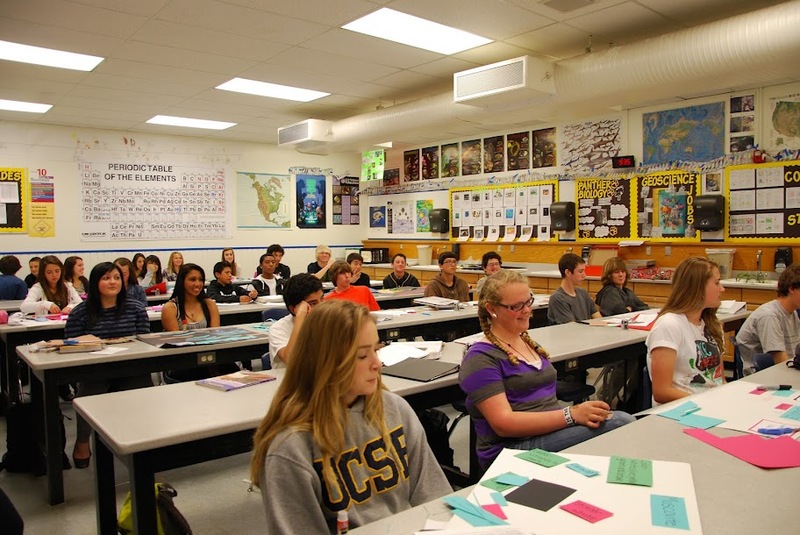 Mr. Martin’s 9th grade students will be studying atmosphere. 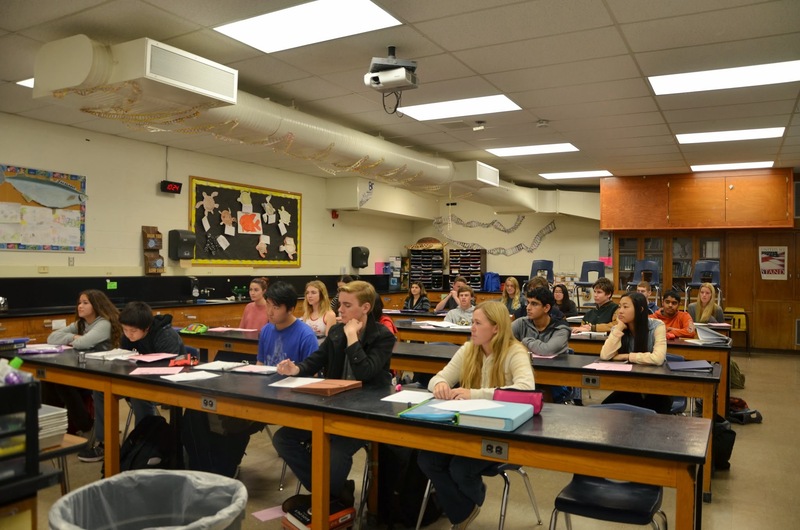 Grant money will be used to purchase sling psychrometers and barometers. 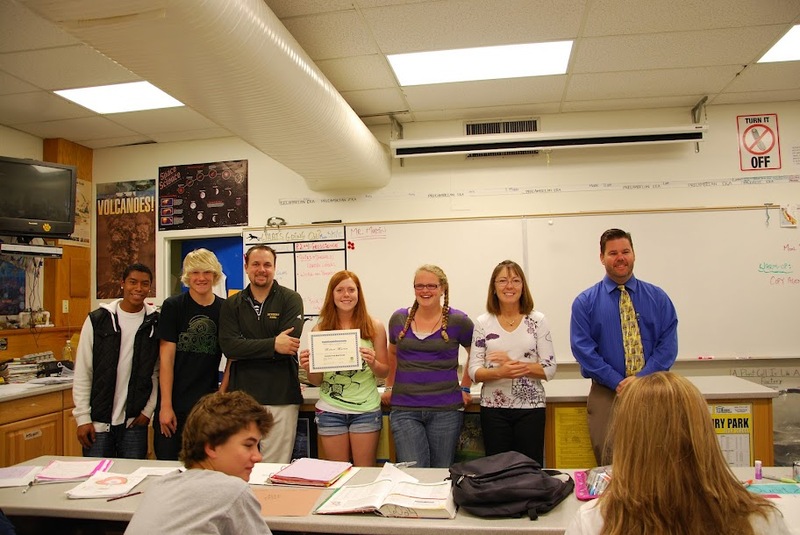 A few students join Mr. Martin, Mrs. Fenton, and Assistant Principal Josh Eby for a photo.